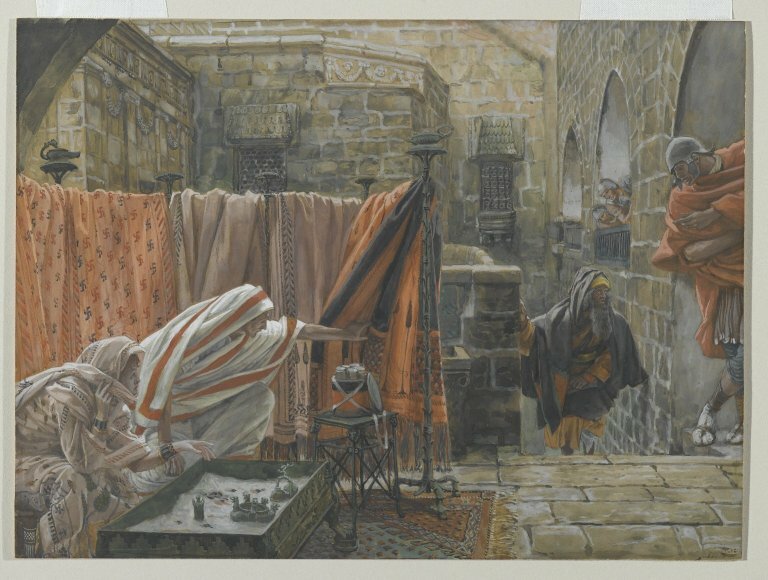 39-42 Nicodemus, who had first come to Jesus at night, came now in broad daylight carrying a mixture of myrrh and aloes, about seventy-five pounds. They took Jesus’ body and, following the Jewish burial custom, wrapped it in linen with the spices. 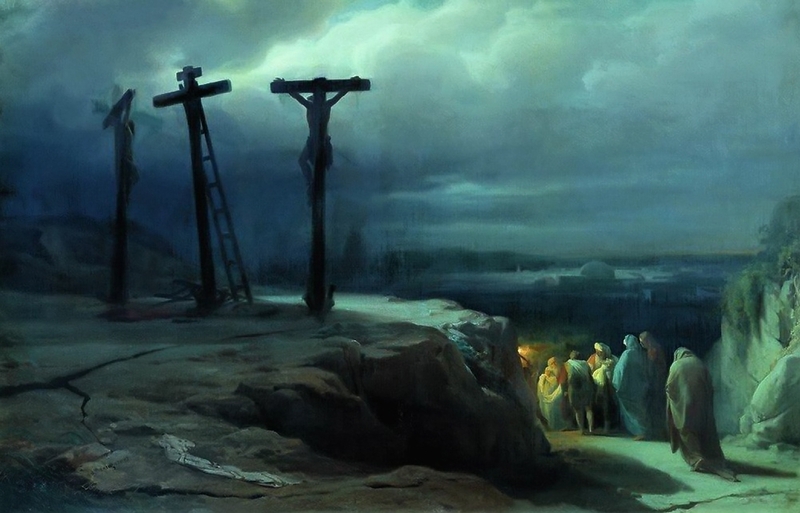 There was a garden near the place he was crucified, and in the garden a new tomb in which no one had yet been placed. So, because it was Sabbath preparation for the Jews and the tomb was convenient, they placed Jesus in it.